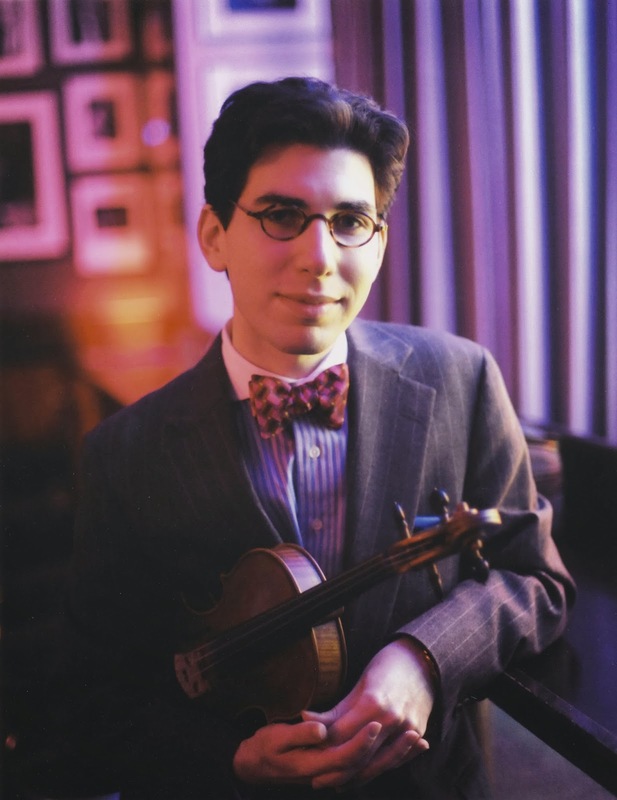 For this week only Aaron Weinstein, one of New York’s most talented jazz violinists takes up residence at the Crazy Coqs. And if you like your Great American Songbook beautifully arranged and served with a twist then go see him. His playing is sublime and on the occasions that he puts his violin down he simply replaces it with a mandolin, also virtuoso style, natch. Weinstein opens his set with a self-deprecating charm, telling his audience he is simply going to perform “incredibly overplayed songs” and then goes on to do just that. His takes on Pennies From Heaven and Makin Whoopee are ingenious arrangements of classic numbers and alongside Dave Newton on piano, Weinstein’s fiddle almost becomes a part of the man such is the ease and fluidity with which he works the instrument. The self-deprecation grates after a while. Those people who have likened Weinstein’s shtick to Woody Allen’s flatter the musican. On strings he is literally out of this world, but delivering his patter into the mike he resembles a bow-tie clad Harry Potter giving a barmitzvah speech. 13 year olds can get away with corny but at 28, Weinstein who is clearly an uber-talented chap, allows his routine to become too trite too often. Maybe the Yanks love it, who knows? In London he should speak (much) less and let his music do the talking. The eloquence of his instruments is sublime. High spots in a set that lasts just over the hour are an eclectic selction from the musical Gypsy and an encore of Over The Rainbow, played on solo mandolin that will both break your heart and make it soar. The guy’s a genius.